The Darnley Hotel and bungalows are non smoking properties. 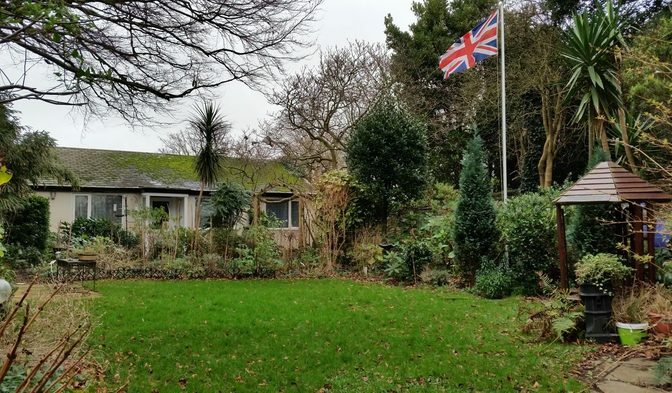 Thank you for choosing to stay at the Darnley Hotel bungalows, we are looking forward to welcoming you. 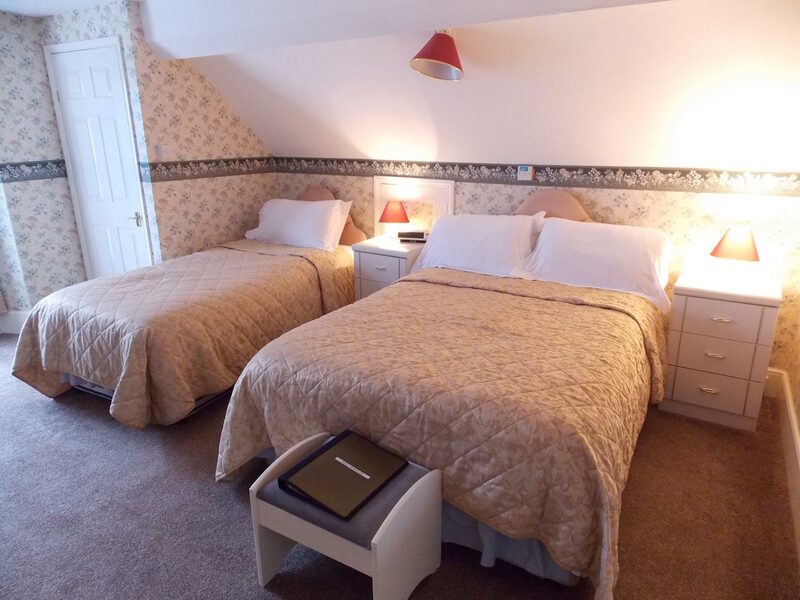 The price of your accommodation includes the following: Electricity, linen, cleaning, hot water, heating and Cooking. Dogs are welcome to stay, and must be supervised by their owner / keeper at all times. We may decline your pet access to public areas in the hotel from time to time. If we do succeed in re-letting the booking, you are no longer liable for the balance, or we will refund it to you if you have already paid it, less a 5% administration fee. 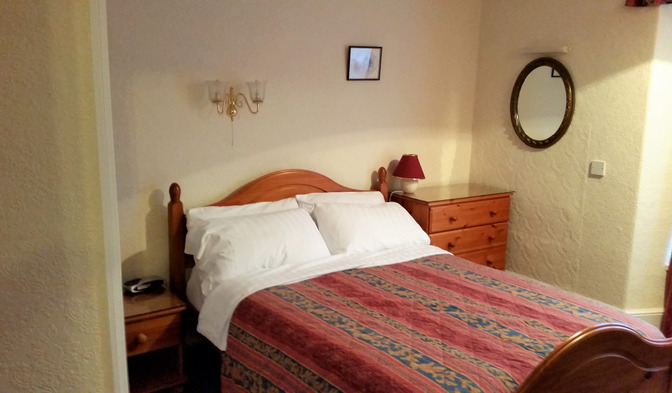 Our normal deposit for an accommodation booking is 25% of the total cost of your booking. If your booking relates to an Event only, failure of some of the party to arrive will not reduce your liability to pay. Your accommodation will be available to you from 4:00 pm on the day of arrival, unless otherwise arranged. We may not be able to accommodate you if you arrive earlier than the agreed time as we will be busy preparing your accommodation after previous guests have departed. Please ensure you contact us no later than 8:00 pm on your first day, to let us know if you will be arriving late. Please note that dinner is served to from 6:00 pm to 8:00 pm. Any guests booked for dinner will be charged for a table meal should they fail to arrive before the kitchen closes. This charge can be avoided by giving us notice of late arrival prior to 4:00 pm on the arrival day. Accommodation must be vacated by 10:00 am on the day of departure, unless otherwise arranged. Guests are not permitted to smoke in the complex. 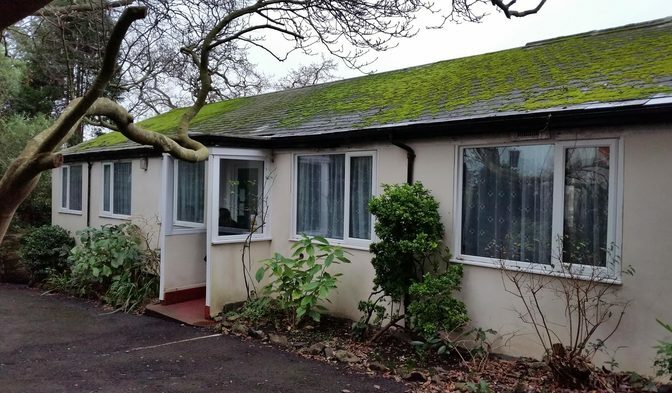 Should you insist on smoking in a bungalow, we reserve the right to charge a minimum of one extra week stay on the bungalow at rack rate to cover the additional cost incurred and our inability to re-let the room whilst the room is cleaned.